Click here for beast feast photos! ​Please see calendar for more details. 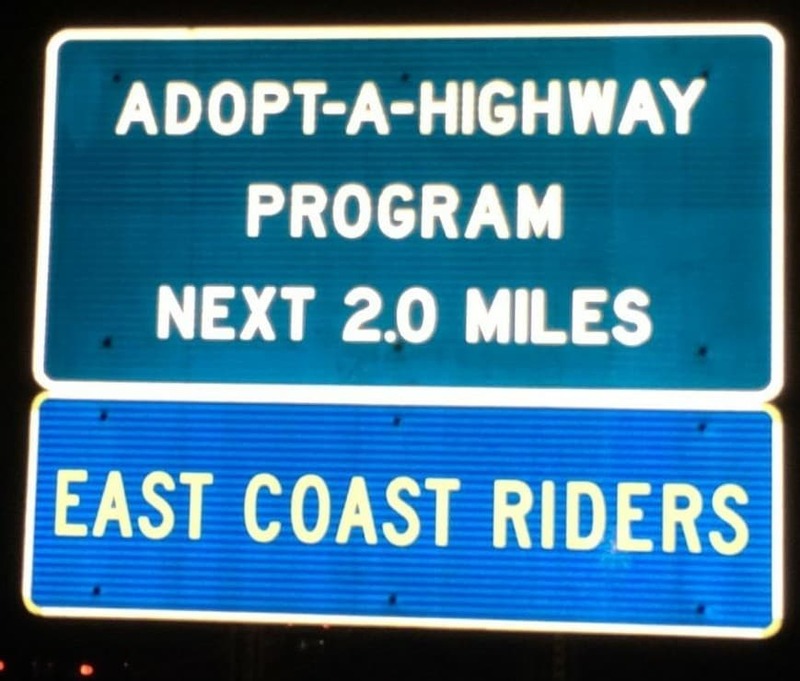 The East Coast Riders is a 501c3 charitable organization dedicated to the betterment of the community in Upstate, New York. Click here for upcoming events and food pantry donation information!